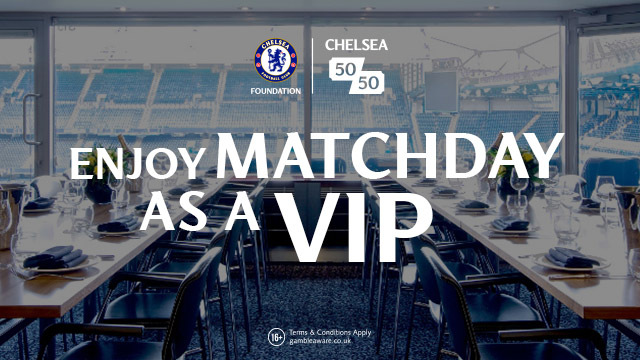 Chelsea set to lose key player for Crystal Palace on Saturday and Roma next week? 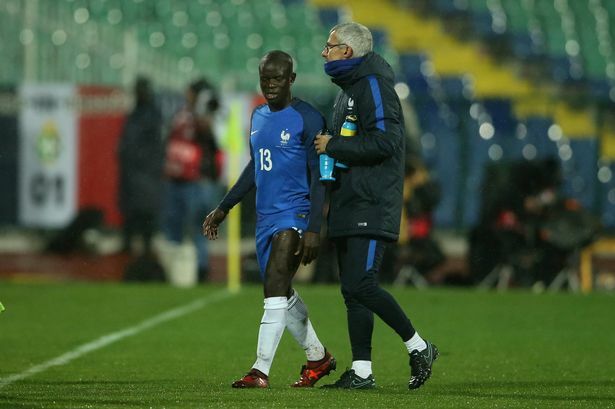 N'Golo Kante was forced off with a thigh injury with away with France on international duty and is a major doubt for Crystal Palace this Saturday followed by Roma next week. Kante is a player that we simply cannot afford to miss in my view and has become one of what Jose Mourinho used to call here as "untouchable". He has not missed a game for Chelsea since he arrived at the club and his absence would be a real blow due to his presence in that midfield area. There is no-one that comes close to him in the Premier League for his stamina coupled with his speed to get across and make the tackles that he does, or to put people under pressure. You take that away from a team and there would be a massive difference. 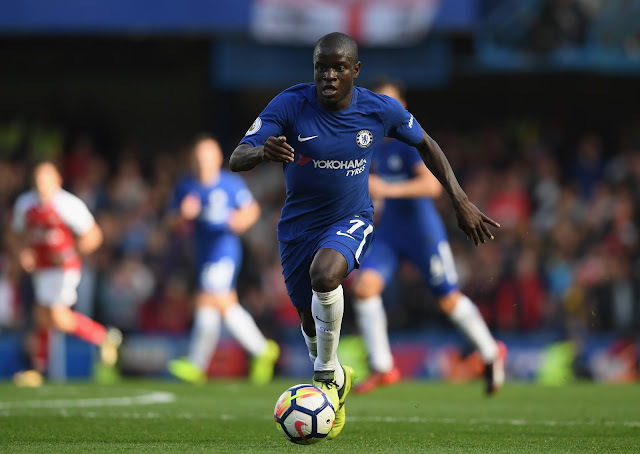 The problem that Chelsea have with Kante is that it's a muscular problem and they take time to heal with it being unclear as to how long his injury will keep him out of the side. Against Crystal Palace, and I mean no disrespect at all to our hosts this weekend when I say this, I would expect Antonio Conte to have named Cesc Fabregas in the midfield with one other alongside him in that deeper lying midfield position. 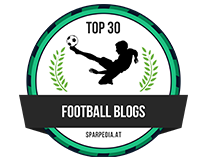 In this case it will be Tiemoue Bakayoko who has really impressed of late. The problem we have is that we face Roma in the Champions League and it's a massive game that could see Chelsea really take hold of the group to eventually win it if we can beat them home and away in the next few weeks. In order to do so, we need N'Golo Kante back in our midfield doing what he does best but we will have to wait and see what happens. We await an update from Antonio Conte in his press-conference this Friday ahead of the game when hopefully, it will be good news. N'Golo Kante is sensational and we cannot afford to be without him for too long!